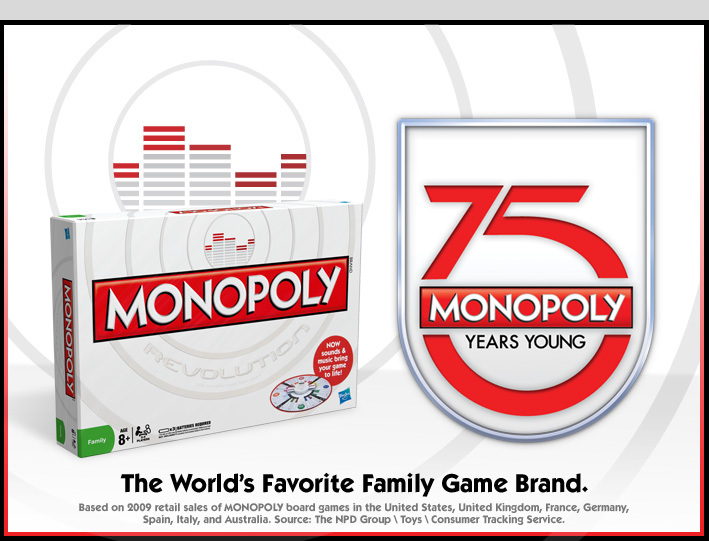 The grandfather of all money & investment games, and one of the best; get your children and grandchildren playing it. You may think we are kidding. No, this is a great starter for kids (and adults) and its fun. These days you can find a version of the game to please anyone, like the Monopoly Electronic Banking Edition. The best is still the classic game - it can be purchased here.